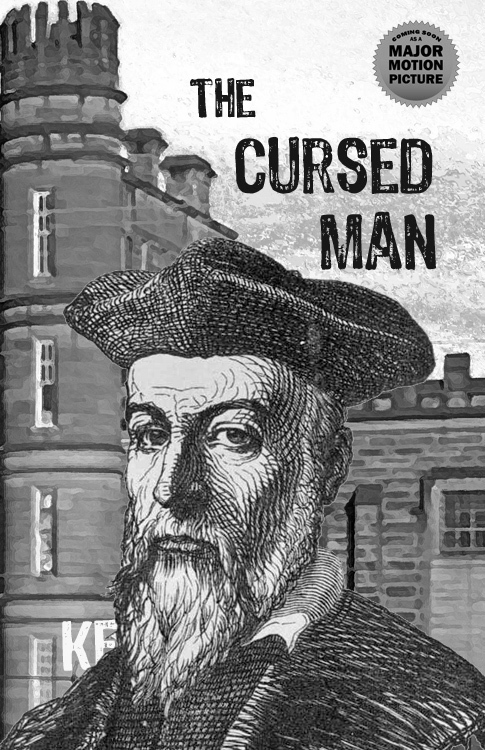 This entry was posted in hooks and tagged cursed man, keith rommel, nostradamus, thanatology series. Bookmark the permalink. ← Review of "What To Do About Mama? : A Guide To Caring for Aging Family Members"